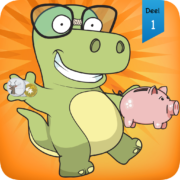 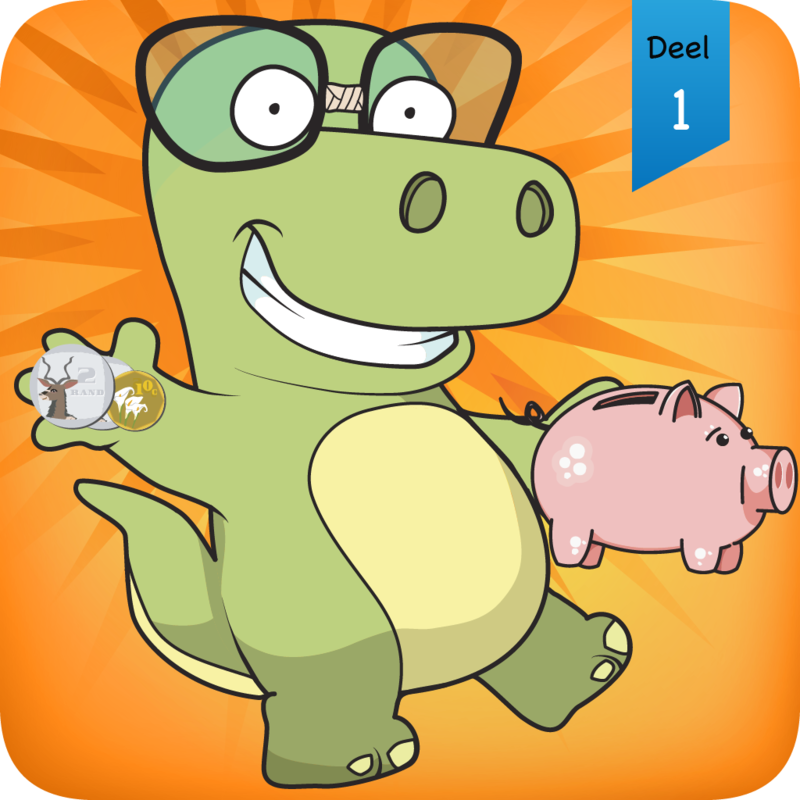 Sakgeld is a new addition to the award-winning library of Xander Apps. 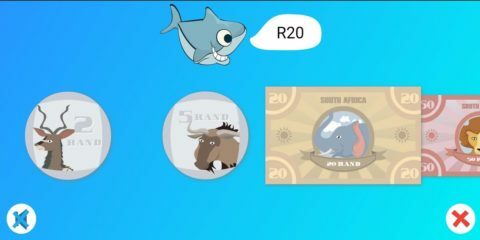 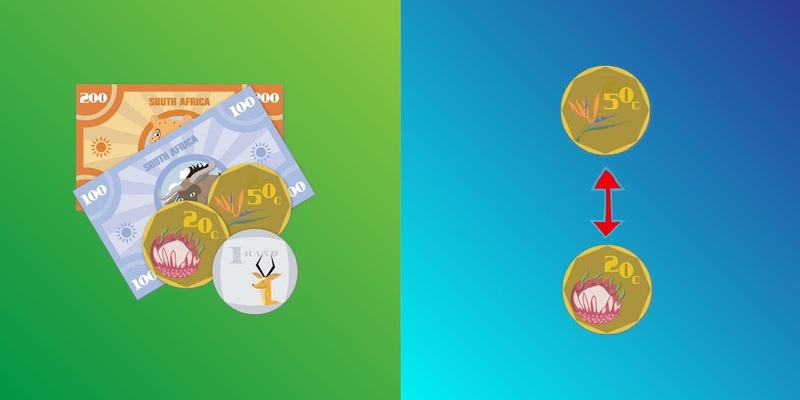 Sakgeld was designed with the input of the Breteau Foundation with the purpose of supporting South African curriculum based lessons about money skills. Interactive games teach children to identify Rands and Cents.